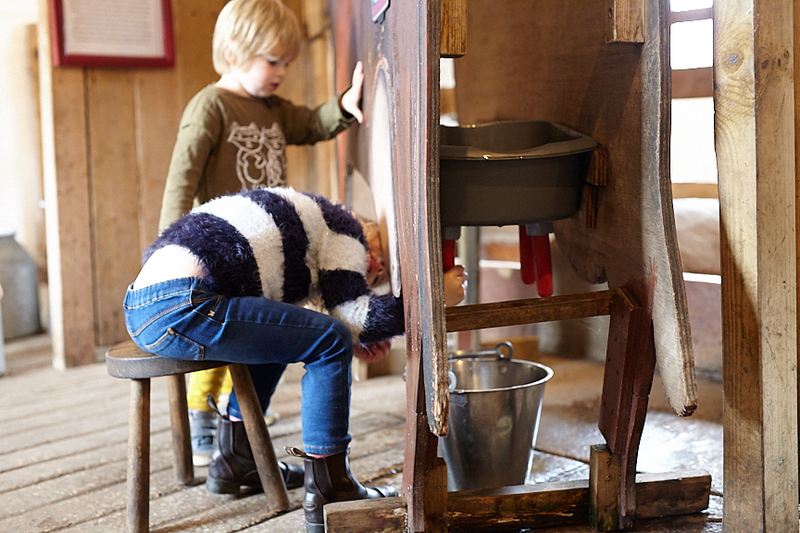 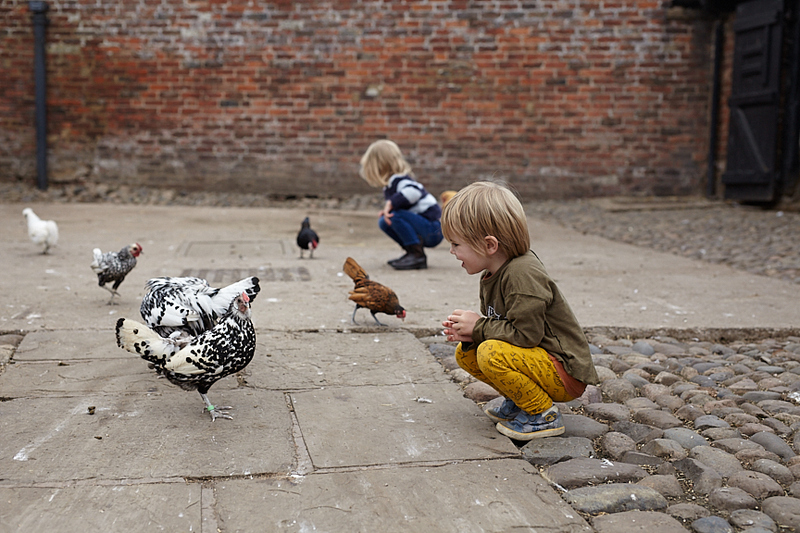 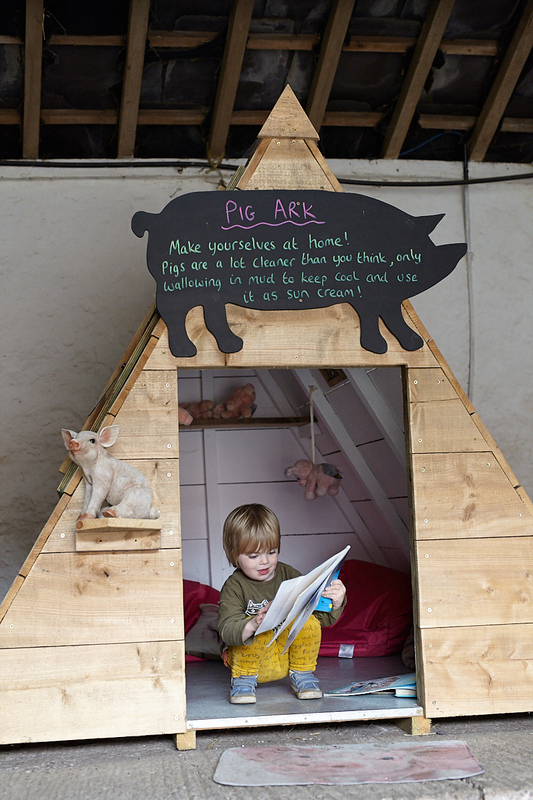 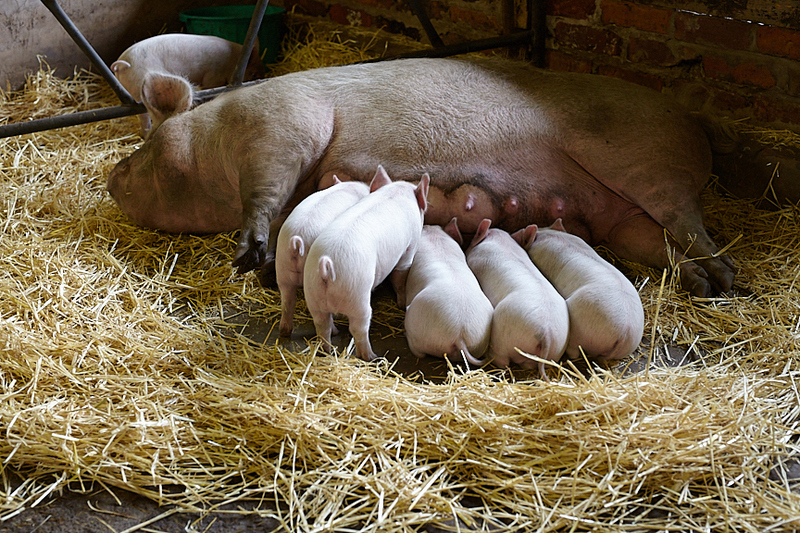 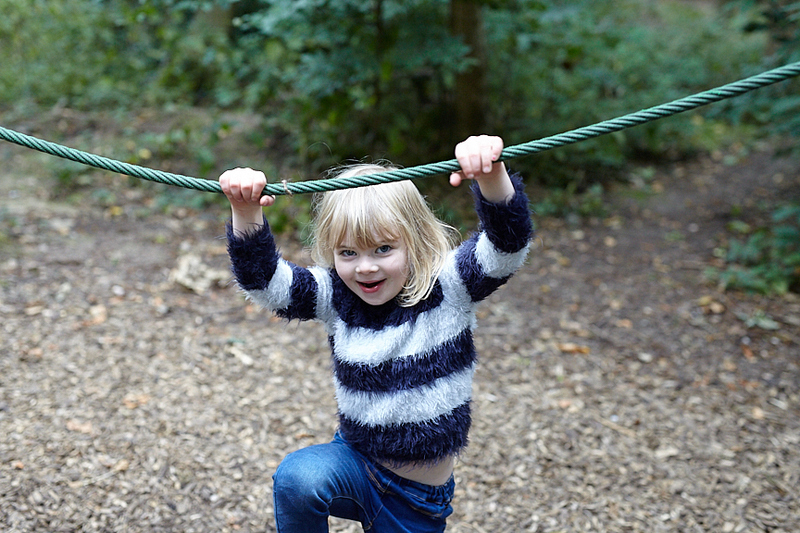 A family visit to Tatton Park farm offers a perfect day out to settle those starting, or return-to-school worries. 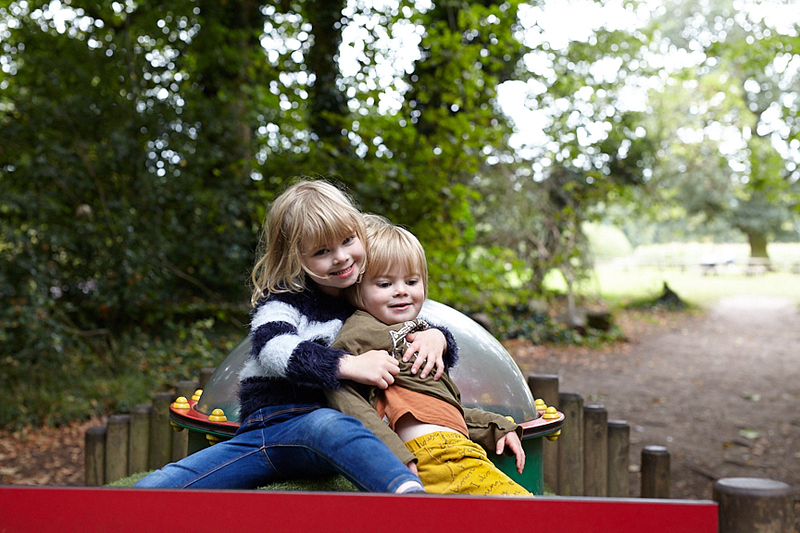 Emily and Nile had a great time on the farm, meeting animals old and new – followed by an hour or two in the adventure woodland. 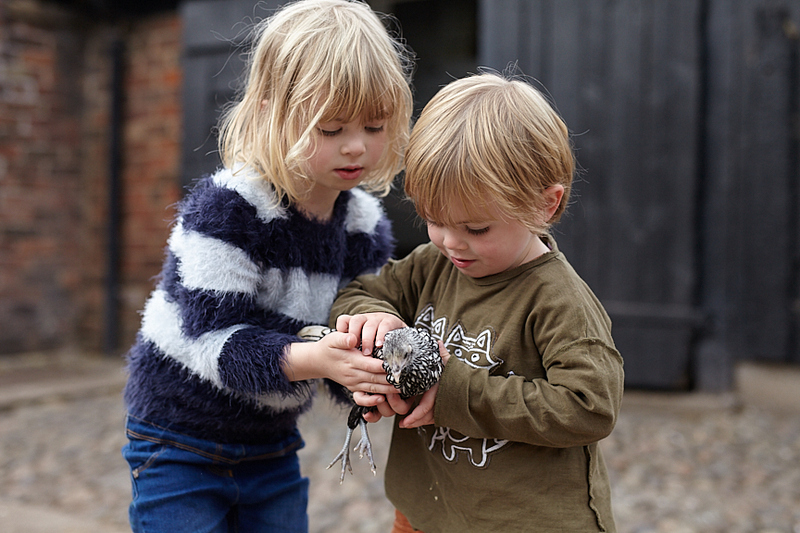 Whilst the weather holds (and maybe even when it breaks) Tatton Park and its farm has to be the destination for a tremendous day out – for the young – and not so young. 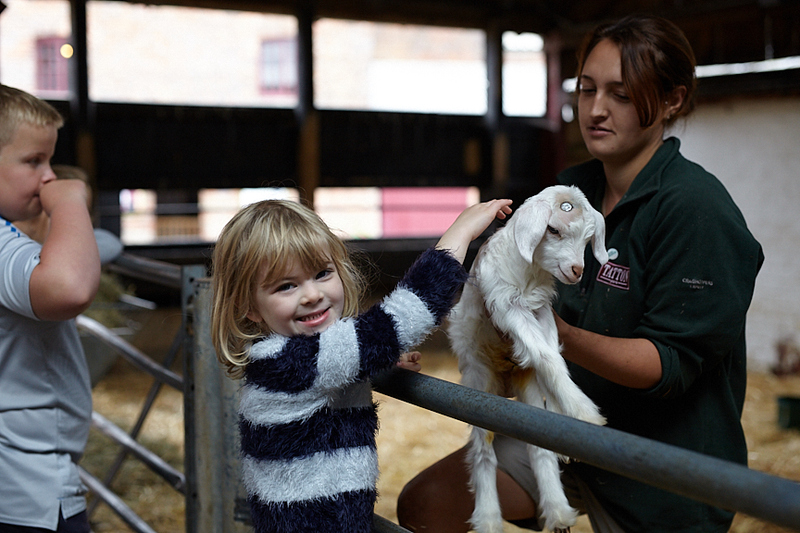 This baby goat is also called Emily – or is it Elliot? 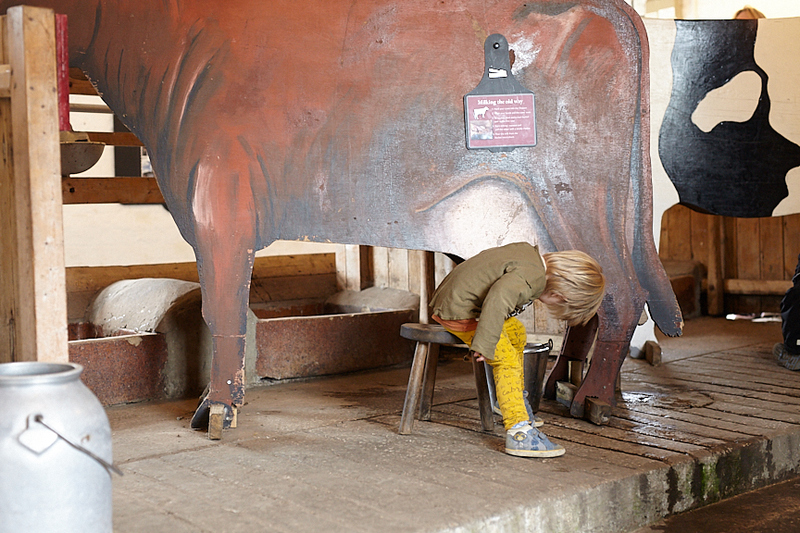 Emily shows Nile how to milk a cow . . .
. . . now how did she do it?
. 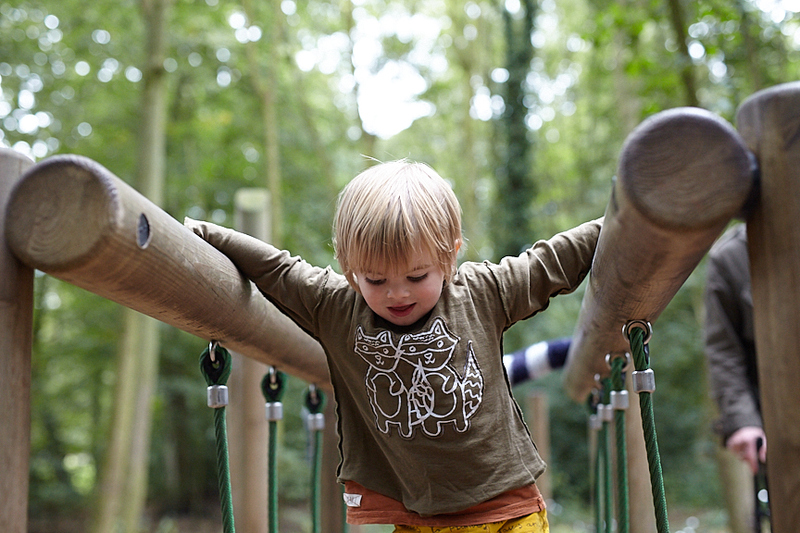 . . carefull how you go . . .